I love life. Plain and simple. Does it mean that I have never had anything go wrong and life has been a bed of roses? No. It does not. But life is great. 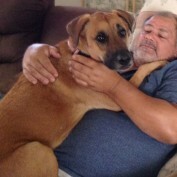 After my travels to many countries, I will say that life is great here in America. We have our problems, but then who does not? I spent eight years in the Army. Some good, some bad. I have spent four years working in Iraq and one year working in Afghanistan. I have worn many hats. I spent four years working in Iraq and one year in Afghanistan. 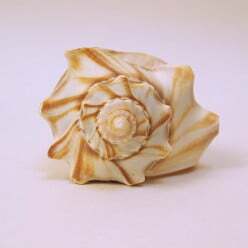 When I returned, I could not find a job I liked so I started my own business. My business name is David's Garden Seeds where I sell quality garden seeds. 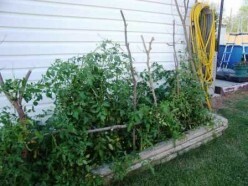 Learn how to plan and start your own garden. 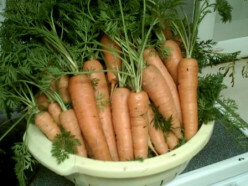 This article talks about planting fall carrots, growing carrots and how to plant carrots. 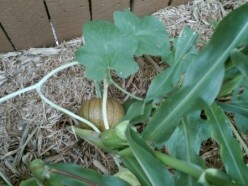 This page talks about growing pumpkins and how to use them. 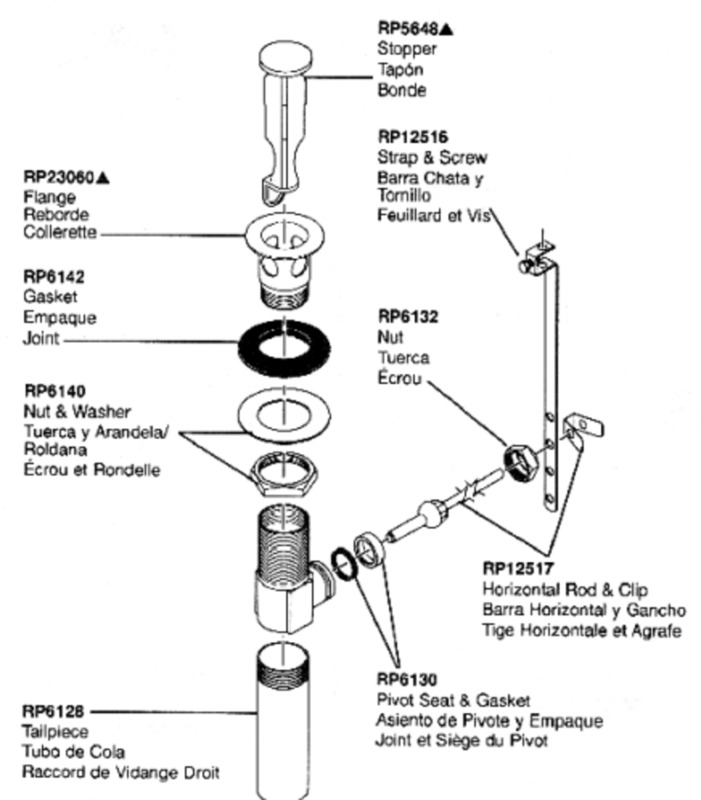 This page talks about how to fix a stopped up sink. It is easier than you think and you can save hundreds of dollars. 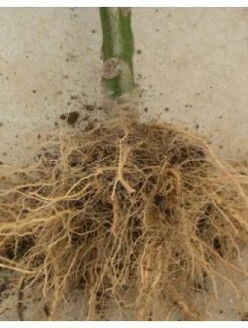 This article talks about vegetable grafting--mainly tomato and cucurbits (watermelon, cucumber, squash and more) and eggplant. Learn why you should eat more tomatoes! 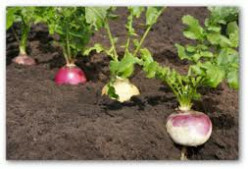 Here are some tips to help you grow turnips in your garden. 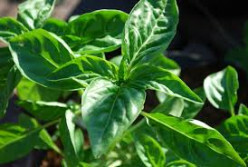 Learn how to grow basil plants in your own garden. 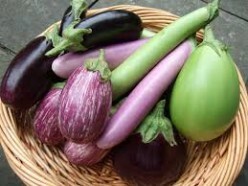 Learn the benefits of eating eggplants, and enjoy a tasty recipe using eggplants! Interested in starting your own herb garden? 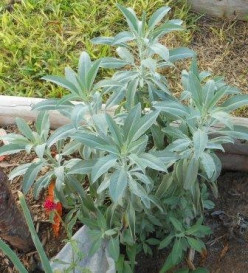 Learn information about some basic, easy-to-grow herb plants to start with. This page talks about growing strawberries in a garden bed. We start some from seeds which is very hard to do. 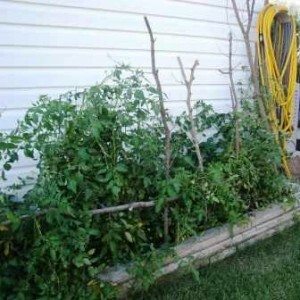 This page talks about growing tomatoes. 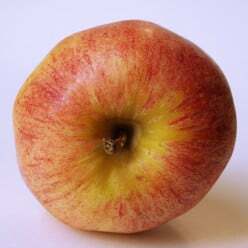 It also gives some information on heirloom tomatoes. 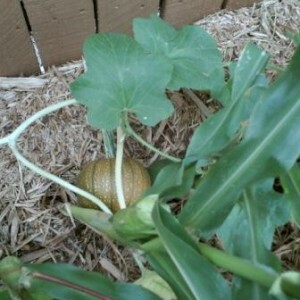 This page talks about growing a fall garden. 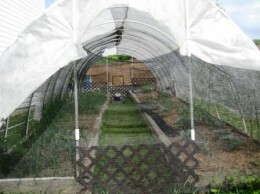 With the right materials, vegetables can be grown year round.